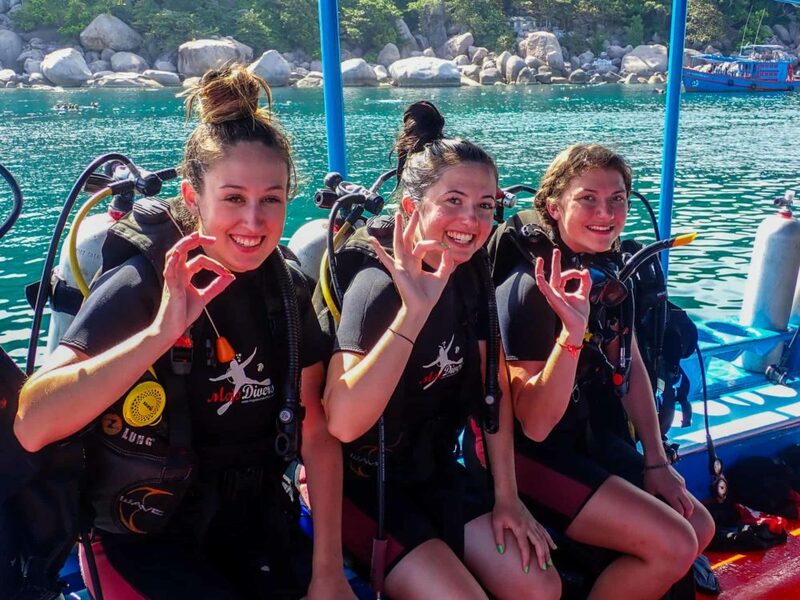 Why are buddy checks important for scuba diving? What is a buddy check you may ask? 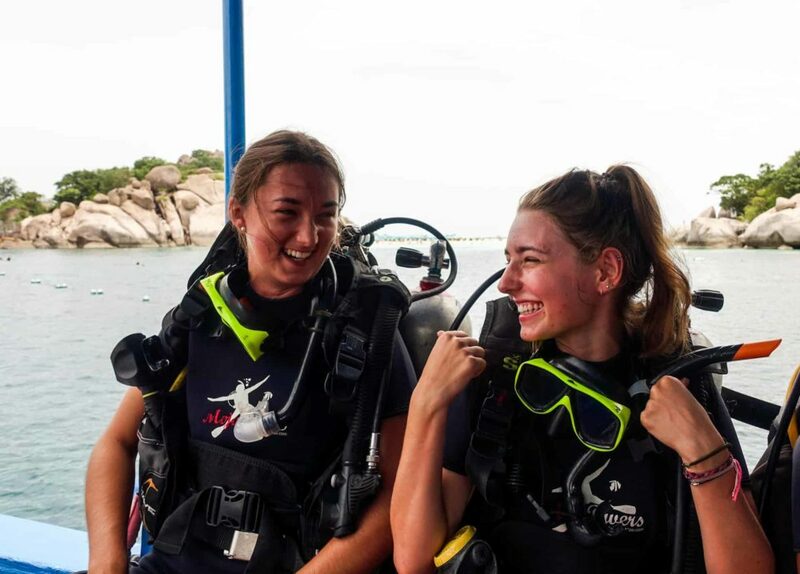 Before you jump into the water with your dive buddy you want to be certain that all your scuba diving is working properly and that you have everything you need and that includes your buddy as well, it is your life support system underwater after all. 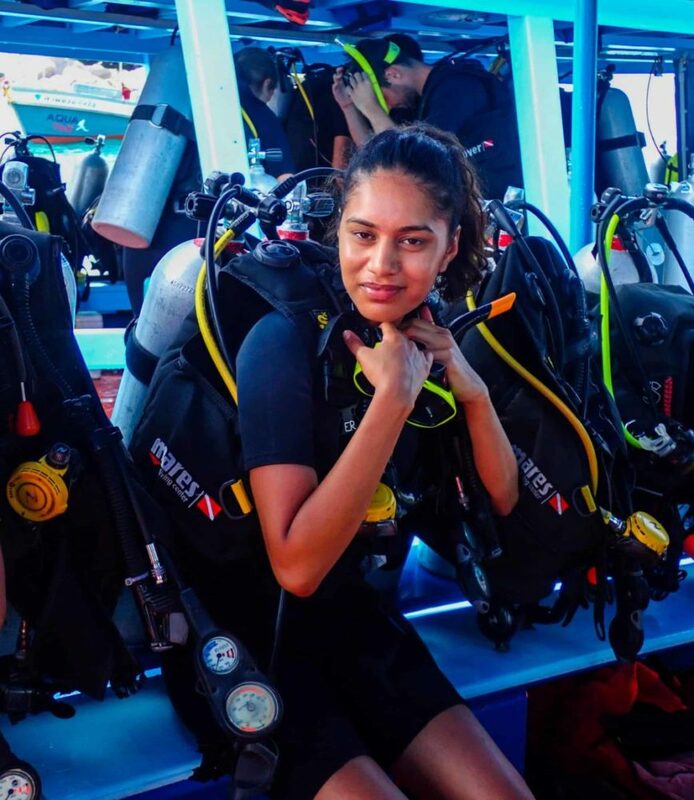 As a responsible diver you will have checked that everything is working after its been assembled and that you have all the equipment that you need, but you still go through the same check once you have put all the equipment on with your buddy before you jump in the water. As part of the open water course you will find out what a buddy check is and why we always make one before we go diving. Your instructor will make you go through the buddy check each time you dive. 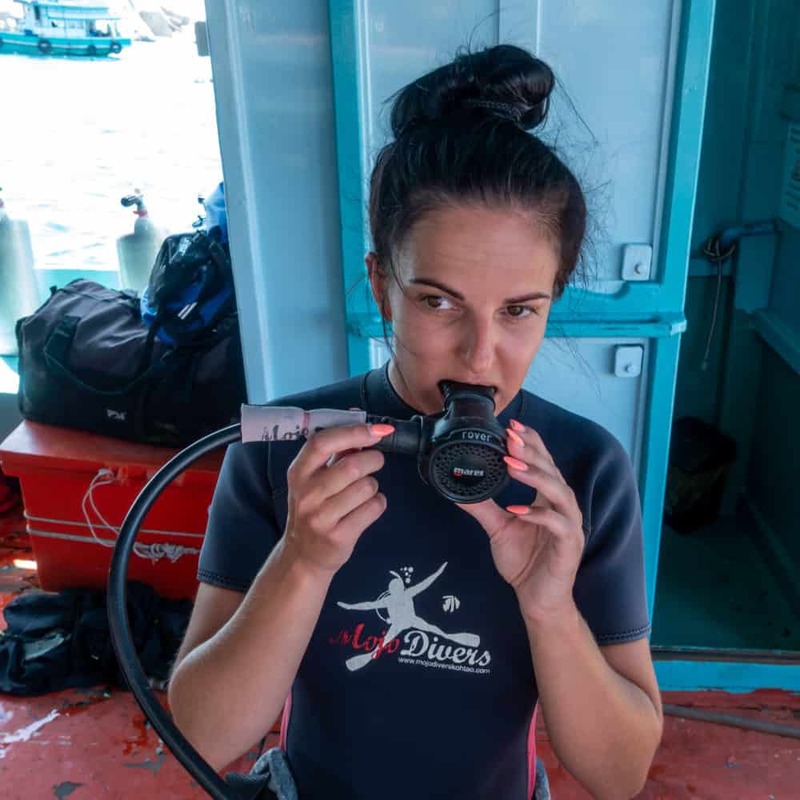 You want to check that you have good quality air in your scuba tank, the tank valve is open and that the regulators that deliver the air to your lungs are working. Not just the one that you use but also the octopus that your buddy might need, and vice versa, the same for your buddy incase you need to use his octopus and they have good quality air and that you can take it easily. You and your buddy check that the hoses are not twisted and you can see your pressure gauge. 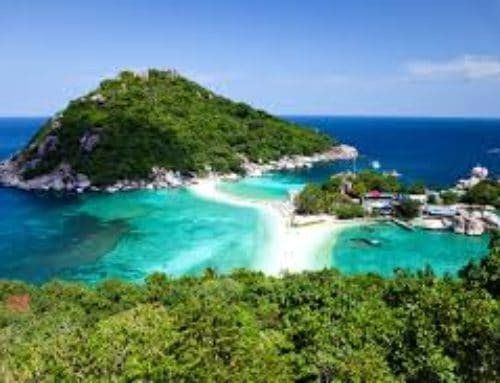 Ready for scuba diving on Koh Tao? 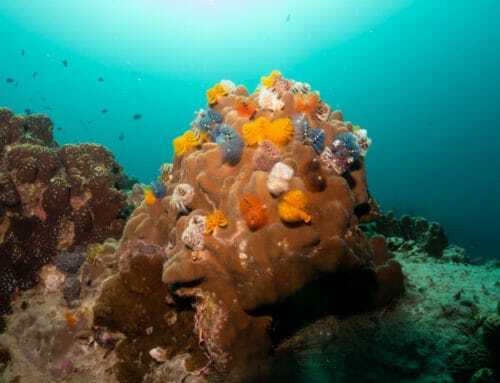 What about the BC that gives neuatral bouyancy during the dive and keeps you afloat on the surface? We check that too, does it inflate and deflate with the button and manually? Are the clips connected and not damaged and the tank is secure? With all this equipment on you will float so you need a weight belt to make you sink so you check that you and your buddy are wearing them. You also need to be sure that in an emergency you can easily remove it from you and your buddy. This is something that is covered in more detail in the rescue course where you learn about the consequences of not doing buddy checks and how to deal with the problems along with a lot of other scenarios and rescue skills. You need to see under the water, so do you have your mask? You need to swim, so do you have your fins? Yep, some people do forget to put their fins on! 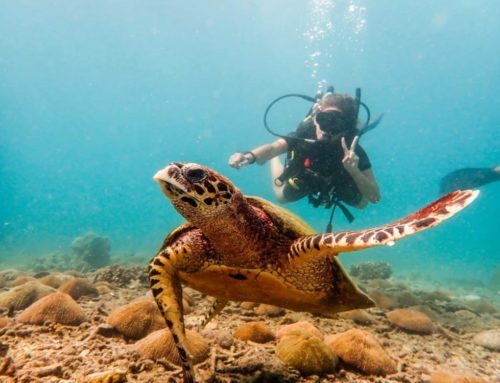 What about any extra equipment that you need for the dive? A computer? A torch? A compass for example. Its a pre-dive check list! Not as complicated a Nasa’s pre-flight check list but still a checklist and just like them we have a set order to check what we need to so that its easy to remember, but there is a lot to miss so we use an acronym to help us remember. BWRAF is the most common phrase that you will hear. It stands for Bouyancy, Weights, Regulators, Air, Final OK. Its not easy to remember some people have started making simple phrases to help. Bangkok Women Really Are Fellas. Bruce Willis Ruins All Films. You will hear a few ways of saying it in different parts of the world. 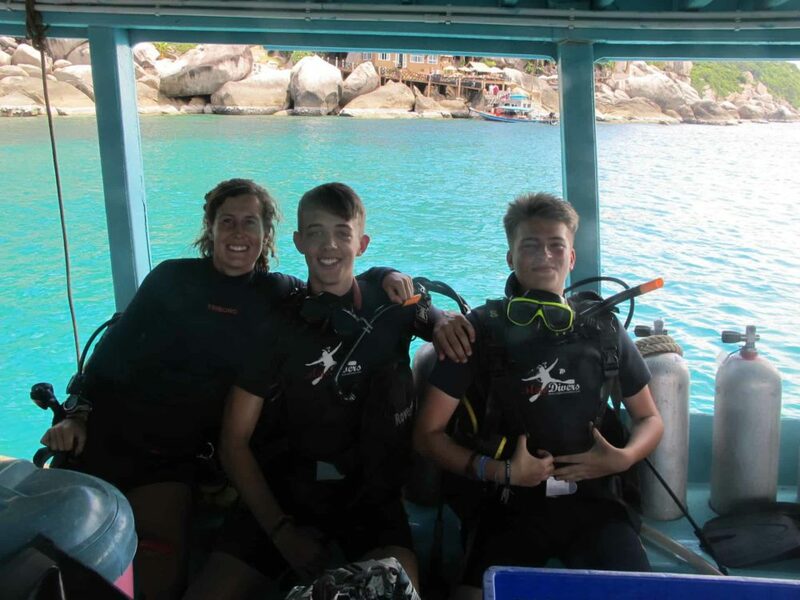 As your diving experience grows and your diving becomes more adventurous so will your equipment and your buddys so your pre-dive check list will also need to grow to take into account of the new equipment, how to remove each other equipment in an emergency, an extra tank, a cutting tool, line and maybe be spares for some or all and where they are located. Then it will become like a Nasa pre-flight check list!